If you have been following the Overwatch World Cup Group Stages, you are in for a treat. This week’s group will be the most competitive group of all the group stages. Most teams have the potential to make it to Blizzcon making it extremely difficult to speculate which team will be in the playoffs. Each team has a pretty good chance of upsetting some of the “favorites” because the power rankings are so similar between the teams. However, I would like to introduce to you two teams that I think will make it to Blizzcon (Team China and Team Sweden) as well as give a brief preview of our Pacific Overwatch Contenders finalists: Cyclops Athlete Gaming and Talon Esports. But first, a little introduction to our hosts—Team Thailand. If you thought Pongphon “Mickie” Rattanasangchod was wholesome, wait until you meet Team Thailand. 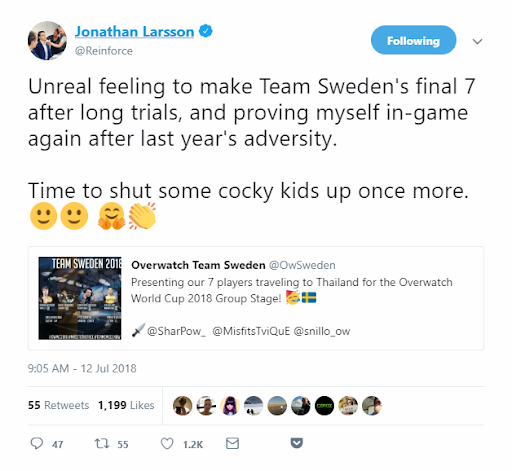 Despite having little success in 2017’s OWWC, they had their spirits up and never failed to show a positive attitude throughout the whole series. For Team Thailand, many of the veterans, such as Mickie of the Dallas Fuel and Ubon “oPuTo” Dara from MEGA Esports are back. They brought along with them Teetawat “Teetawat” Terrayosyotin and Pasavit “Pannys” Svasti-xuto, who participated in the OWWC in 2017. The three new players are Vuthichai “Rocket” Posawadi from MEGA Esports, and Patiphan “Patiphan” Chaiwong and Kantapat “Saiyajingod” Tangteekarak from Xavier Esports. Rocket will be the main support for the team while Patiphan and Saiyajingod will be a DPS and an off-tank respectively. Check out this awesome video about why Team Thailand plays Overwatch. You might be well acquainted with Mickie but watch out for oPuTo! This guy is a deadly DPS. The race to Blizzcon from the Bangkok Qualifiers will be extremely competitive. I believe that it will be a tight race between Team Australia, Team China, and Team Sweden. However, in the end, I believe that it will be Team China and Team Sweden that will make it out on top. Team China has been a strong team throughout the history of the Overwatch World Cup. 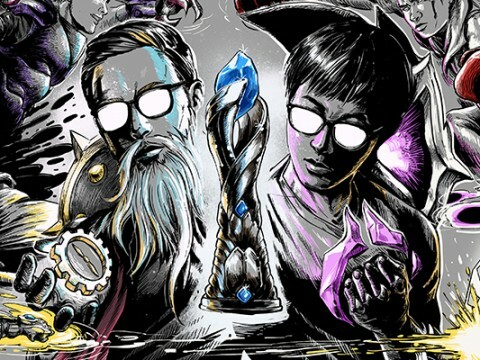 They have never failed to make it to the playoffs, and most fans are expecting the Chinese to make it to Blizzcon again. The lineup is composed of some of the best players from the top Contenders teams in China and some former players from Miraculous Youngsters. This team could be a glimpse of one of the Chinese rosters for the upcoming second season of the Overwatch League. Ma “Lateyoung” Tianbin, Huang “leave” Xin and He “Sky” Juanjian are all former players of Miraculous Youngsters, a formidable young Chinese team that was once hailed as one of the best Overwatch teams in China. In other words, both of these players have won numerous titles in China. 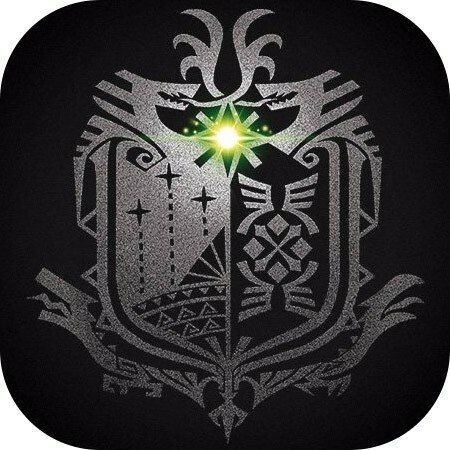 However, the team, ultimately, was disbanded due to their failure to clinch an OWL spot. 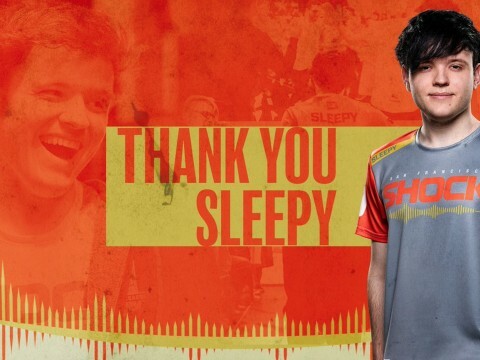 After the disbandment, Sky became a free agent until he eventually got picked up by Shanghai Dragons, Lateyoung ended up joining the academy team of Shanghai Dragons, Team CC, and leave retired from Overwatch to play Player Unknown’s Battleground until his recent announcement of his return to Overwatch. Lateyoung has been the off-tank for Miraculous Youngster along with his tank partner Jiqiren. This OWWC will be the first time in a while that Lateyoung will play with a different tank, and it will be curious to see how well they can play together. Lateyoung is a pretty good D.Va and a decent Zarya player. Leave, on the other hand, is a super-flex player that can play anything pretty well. However, he was mostly known for his Tracer/McCree in 2017. Now, he has even widened his pool further and can play other role heroes like Hammon. "[Leave's] ability to keep his team up as Moira is incredible"
What’s significant about leave is that he hasn’t lost his touch despite his sudden leave. Sky, on the other hand, is a bit of a concern. I believe that he is a pretty solid Moira. His ability to keep his team up as Moira is incredible, especially with his OWWC partner Yveltal. However, I cannot say the same with his Zenyatta or his Ana. His Ana is decent at best, and he needs some improvements with Zenyatta. Zheng “Shy” Yangjie was supposed to play in the 2017 OWWC Chinese team but couldn’t due to “visa issues” and this year will be his debut. He is a deadly DPS from LGD Gaming. He was probably one of the best Widowmakers in Chinese Contenders in Season 1. In Season 2, LGD Gaming has not been able to show the type of dominance they had from Season 1. 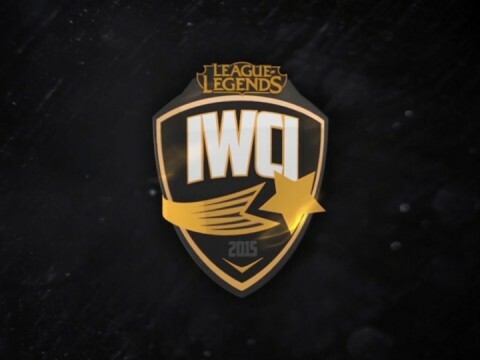 This is probably due to other teams, like Team CC and T1w Esports improving significantly. 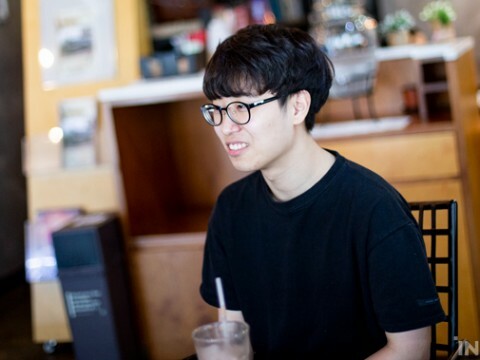 Still, Shy was able to play consistently well, and he is a superb Tracer as well. Cai “Krystal” Shilong from T1w Esports Club is an extremely competent DPS player with a large hero pool. He is competent with Doomfist, Tracer, Genji, Soldier 76 & Widowmaker. There is no doubt that he is going to be a playmaker for Team China in the OWWC, and many Overwatch League looking for Chinese talents should keep a close eye on him. 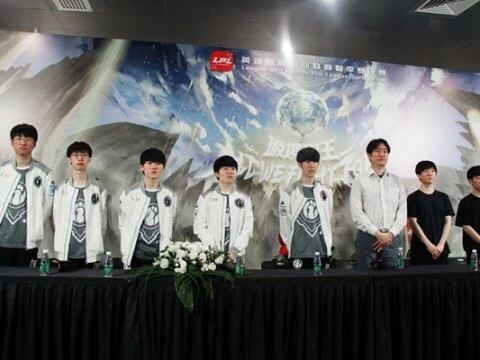 However, the two players that I wanted to focus on are Xu “guxue” Quilin from LGD Gaming and Li “Yveltal” Xianyao from LinGan e-Sports. You might have heard of guxue before. 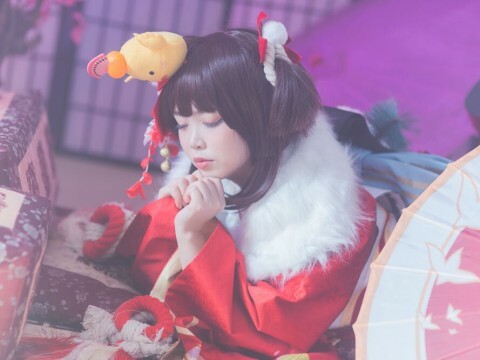 He is arguably known as the best main tank in China, and you’ll be able to see why he is so highly rated. But, he does have his weaknesses. He is often too aggressive and finds himself overextended into the enemy line and gets picked off first from time to time. If he could have a solid support line that can suit his playstyle, then his playstyle can pay off, and it is an absolute joy to see him destroy enemy backlines along with his DPS. Yveltal is the main support for the team, and his plays during the showcase match against prominent members of Korean Contenders have caught my attention. He can easily supplement guxue’s aggressive playstyle and help him stay alive, and make sure the team has just enough health to win. And if the team can’t sustain itself, his impeccable Sound Barrier or Valkyrie timing helps the team secure victories. All in all, I have a lot of hope for the Chinese team. They will be eager to show off their skills as many of the new Chinese teams will be on the lookout for future potential players. Team Sweden has historically been one of the favorites to be the finalists for the past two years because of veteran stars from teams like Misfits and EnVyUs. Many of these veterans will be back in 2018 along with two promising rookies that are hoping to shine in front of the global audience. These veterans include Kevyn “Tviq” Lindstrom from Florida Mayhem, Tim “Manneten” Bylund, a former member of Florida Mayhem, and Simon “snillo” Ekström, who is currently a DPS for Philadelphia Fusion. Tviq is a veteran DPS player, mostly known for playing projectile heroes at a high level. Manneten, mostly a flex off-tank, is known for his Roadhog, but he is also an excellent D.Va player. Snillo has made an appearance in very few matches for the Philadelphia Fusion. 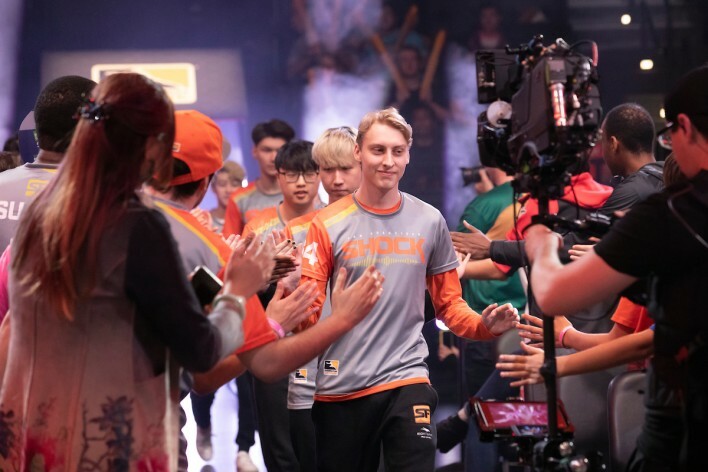 However, when he did appear, especially on the matches against London Spitfire or New York Excelsior in Stage 2 playoffs, he caught them off-guard with his incredible Tracer plays. "SharP, true to his name, is an incredibly deadly DPS with precise aiming." The two new players are Overwatch Contenders players, Ludvia “Luddee” Håkansson from Angry Titans and Hugo “SharP” Sahlberg from GGEA. SharP, true to his name, is an incredibly deadly DPS with precise aiming. He is probably one of a few players that can give ZachaREEE from Fusion University (one of the best Widowmakers in NA) a challenge with Widowmaker. However, there are two players that I would like to look out for, and they are the two veterans of the team: Sebastian “chipshajen” Widlund, formerly a member of Dallas Fuel and Jonathan “Reinforce” Larsson, a Desk Analyst for Overwatch League. After an abysmal start to the Overwatch League, many of the old members of EnVyUs, like chipshajen and Cocco, were left on the bench. 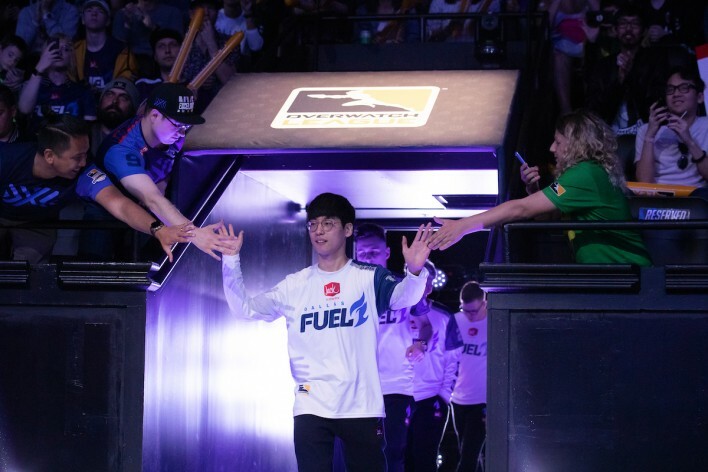 We would see chipshajen from time to time, but as the OWL progressed, seeing chipshajen in the starting lineup became a rarity, and the announcement of his eventual departure from the team was made on September 5th. However, this wasn’t always the case. 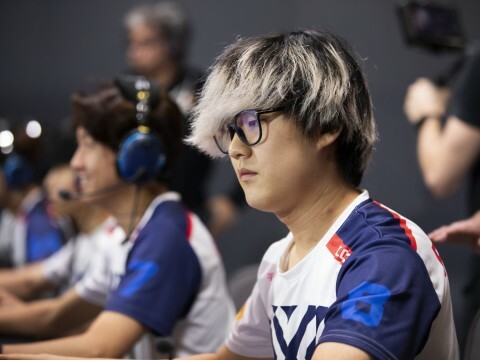 Back in APEX (a premier-level tournament in South Korea before Overwatch League), chipshajen was considered the Western Ryujehong (probably regarded as the best Ana in the world) as he was known to be a formidable Ana player. He was able to turn the battle into his team’s favor with his Bionic Grenades, and we witnessed chipshajen sleep darting many ulting enemies. 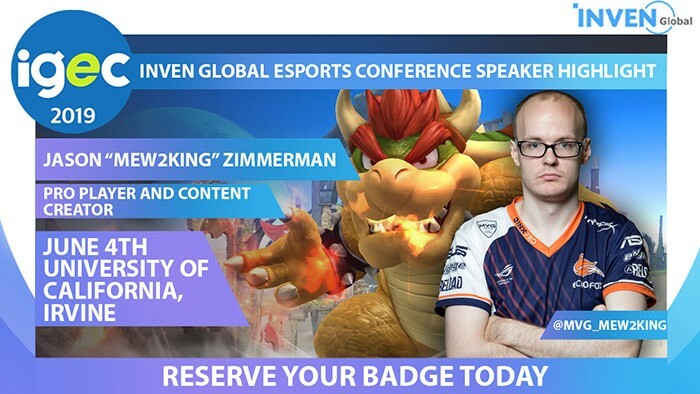 Now that Ana is back, I am hoping that chipshajen can redeem himself for the past year and show the world that he still has what it takes to be at the top of his game. Reinforce faced a similar fate. However, his misfortune began even before the Overwatch League. 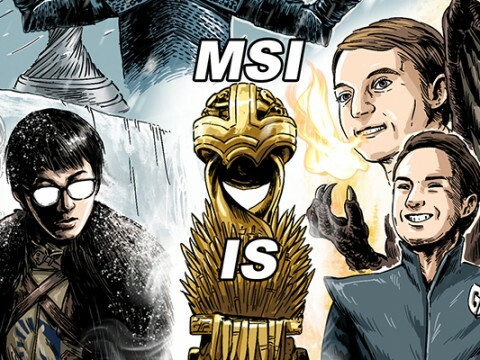 It started when he was part of a team called Misfits along with some of the members of Florida Mayhem like Tviq, Manneten, Zebbosai and the current head coach of Florida Mayhem, Mineral. They were last place in Overwatch TakeOver 2, and when they didn’t find a lot of success in Overwatch Contender’s Season 0, the team soon told Reinforce that he would be benched because there was no room for “an opinionated player like [him]” as they were bringing new leadership into the team. "Despite his satisfaction with his new position, you can sense his desire for redemption"
This wasn’t the end. When Misfits relationship with Reinforce came to an end, Tviq made an unexpected announcement that Reinforce would be replaced by snillo about a month before Blizzcon. This was after a pretty successful run for the Swedish team in the Sydney Qualifiers. These were dark times for Reinforce because being able to play for Team Sweden in Blizzcon was one of his dreams. The reaction to this lineup was mixed. Of course, Reinforce’s fans flocked to his tweet congratulating him for making the cut. However, some members of the community were unhappy with this decision, accusing the Swedish team of “nepotism” because of so many other available Swedish talents; mainly from Angry Titans, a team that is currently undefeated in Season 2 of EU Overwatch Contenders. However, this couldn’t be further from the truth. Reinforce is an excellent tank player and this decision could give LullSiSH (the Swedish main tank for Angry Titans) the opportunity to focus on the EU Overwatch Contenders Finals that is happening next week. Regardless of where you stand in this fence of the argument, there’s no doubt that people would be curious to know how these two veterans will fare after their hiatus. Personally, I love a story of redemption, and it would be amazing to see these players prove that they still have what it takes to play against some of the best in the world. Just like the OWWC in Los Angeles, the Bangkok Qualifier will have an Overwatch Contenders Finals match. This time it will be in the Pacific Region. This will be an incredible match between two teams with highly talented players. Don’t let the region fool you; if you haven’t been paying attention to the Pacific region, and curious to know how well they play, you don’t want to miss this one. You may recognize members from Cyclops Athlete Gaming (CAG) because they were members of Team Japan participating in the Incheon Qualifiers. To be frank, their performances during the group stages in the OWWC weren’t the best. This was due to a combination of many different factors. 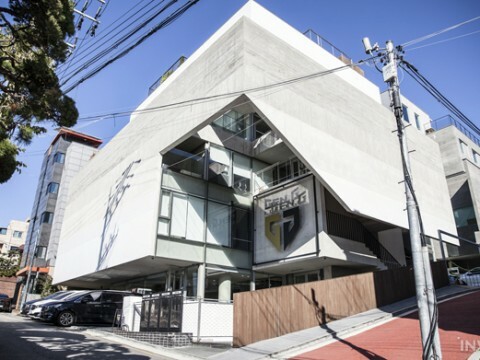 First, they were in a group with some of the best teams in the World Cup, such as Finland, Russia, and the defending champions, South Korea. Second, their main tank, SamuraiD, was subbed out in the middle of the qualifiers for a day because of hisphysical conditions. In a recent interview, CAG has stated that they were experiencing a slump. A slump that started at the beginning of the OWC playoffs. What’s worse is that they recently just ended their contract with their main tank, and at the time of this writing, a new one hasn’t been announced yet. Talon Esports, on the other hand, is on a roll. You have to understand that Talon was not expected to be in the Grand Finals because they faced Monster Shields KR which was an undefeated team at the time. They surprised the region, including CAG, by not only beating Monster Shields but beating them in a dominant fashion. They were known to have players with incredible talents but did not have the synergy to play well. This was all changed in the semi-finals. They were suddenly coordinated and brought out some strategies that have not been seen in the community. For example, their Defense on Point A of Anubis. It was basically “Dive 2.0.” It had components of the original dive composition, such as Tracer, Genji and Lucio, but they added Hammond, Sombra and Brigitte to the mix. Their plan was simple. They would have Sombra at the top of the first gate to scout. The purpose of Sombra is to scout out the enemy’s compositions and pick out a single priority target to hack. Then, the rest of the team would jump on the target and eliminate them instantly. Hammond would go in first to disrupt and gain shields, Genji and Tracer would focus on the hacked target while Lucio healed the group and Brigitte provided burst-healing. "CAG will have a huge obstacle to climb into the finals." Ultimately, the map ended with a draw; however, it showed that Talon had what it takes to be a coordinated and effective team. If you are interested in the team, I would recommend keeping your eye on Go “V1LLAINY0” Young-Seok and Myeong “aWeek” Il Ju. V1LLAINY0 is the main tank for Talon Esports, and he has been an absolute joy to watch. He is incredibly aggressive and, at the same time, very resilient. aWeek is the flex DPS in the team, and he is incredible with Tracer, and he synergizes well with V1LLAINY0. He can also play other heroes like Junkrat, Zarya and even D.Va. The future is unclear on how CAG will fare against Talon. 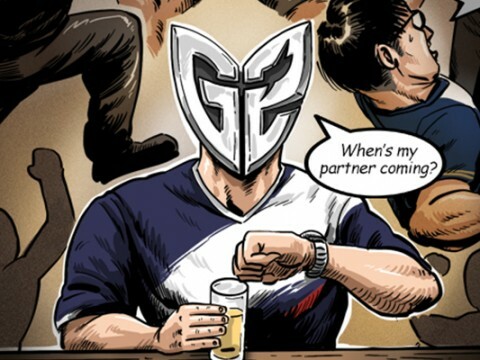 Without the main tank that they played with throughout the series and their on-going slump, CAG will have a huge obstacle to climb into the finals. They have the talent to do it, they have an incredible DPS lineup with players like Yuma “Dep” Hisamoto who is considered to be the best Widowmaker in the Pacific, and Taiyo Sean “Ta1yo” Henderson and Kenji “AmeKen” Hisano with incredible flexibility and the ability to play a large array of heroes at a high level. 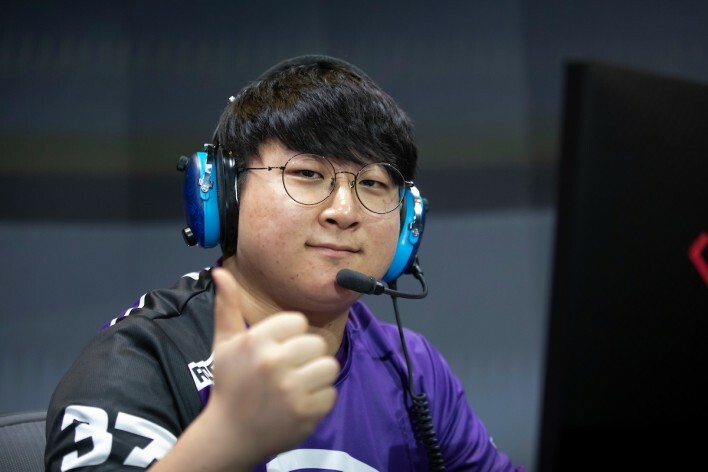 Their support line, Ryoma “SABAGOD” Tsuji and Takahiro “CLAIRE” Watanabe, is probably one of the best support duos in the Pacific, and Kaito “Kenmohororo” Yoshida has shown that not only does he excel as an off-tank but he can also play main tank at a high level. Will CAG be able to get back on their feet and come out on top with an incredibly triumphant story, or will Talon continue its fire and dominate in the finals? I guess we’ll have to find out. All in all, this is one group stage that you do NOT want to miss. Both the Overwatch World Cup and the Overwatch Contenders Pacific will be incredibly competitive, but you’ll see some new incredible talents playing with some old. Don’t miss out! 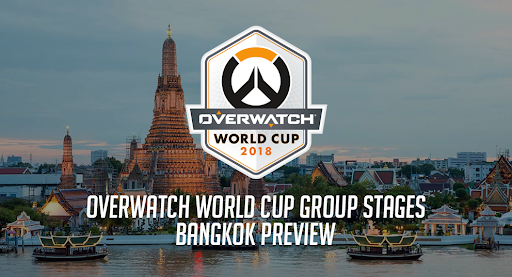 The Overwatch World Cup Bangkok Qualifier will begin on September 14th.